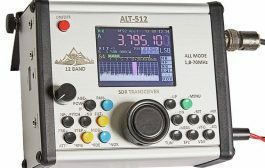 RigExpert AA-1400 is a powerful antenna analyzer designed for testing, checking, tuning or repairing antennas and antenna feedlines. 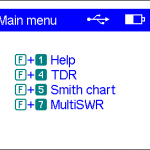 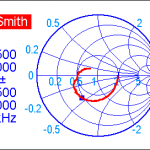 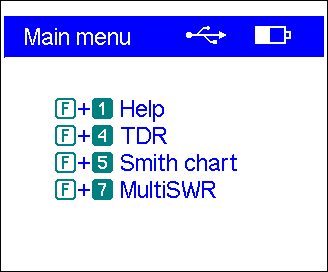 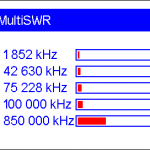 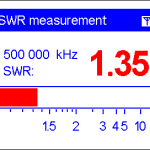 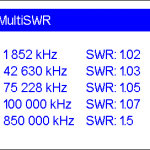 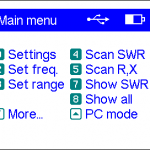 Graphical SWR (Standing Wave Ratio) and impedance, as well as Smith/polar chart displays are key features of this analyzer which significantly reduce the time required to adjust an antenna. 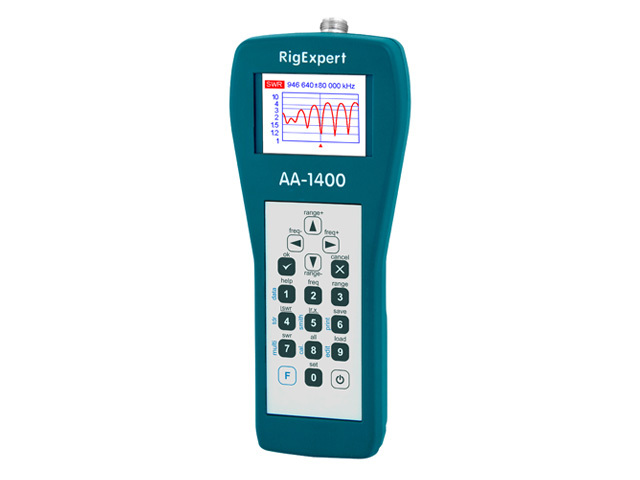 Easy-to-use measurement modes, as well as additional features such as connection to a personal computer make RigExpert AA-1400 attractive for professionals and hobbyists. 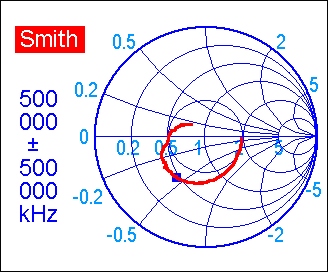 Optional open-short-load calibration in SWR, R,X or Smith chart graph modes. 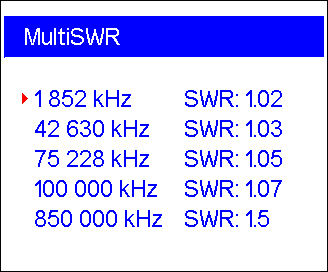 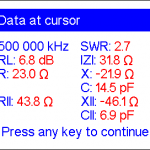 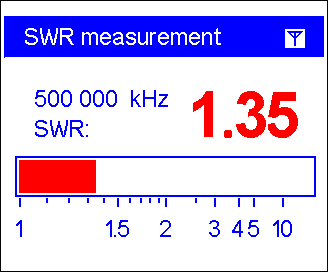 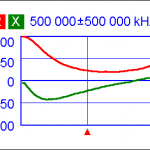 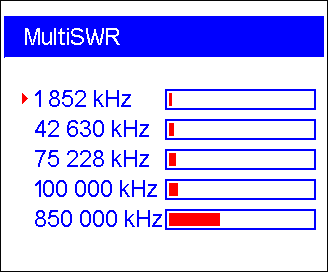 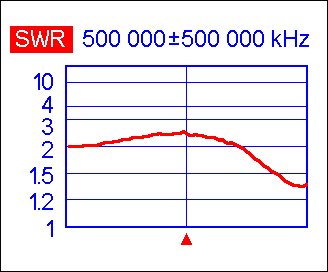 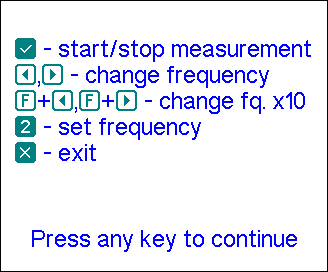 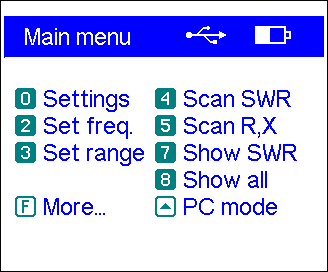 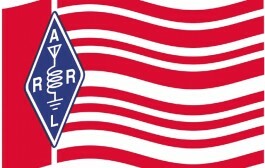 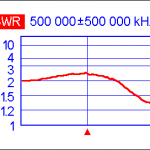 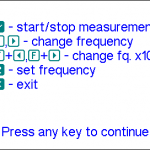 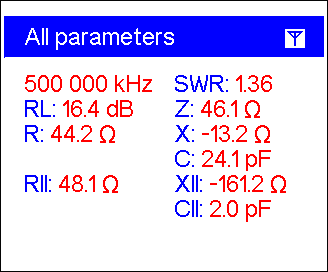 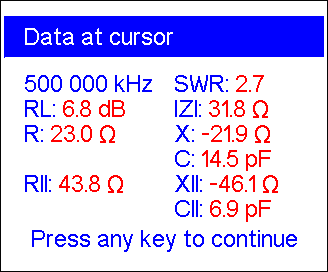 Output signal shape: rectangular, 0.1 to 200 MHz. 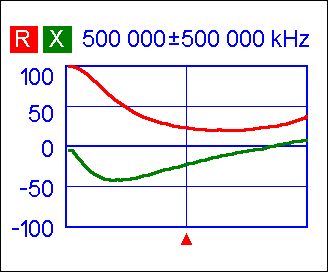 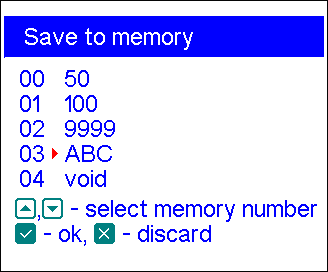 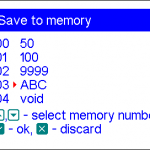 For higher frequencies, harmonics of the main signal are used. 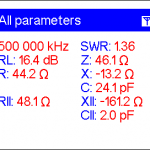 The July Edition of Digital QST is Now Available!